Liberty Yellow Cab is always running great deals and promotions for our clients. Read more about what’s currently available and make sure you take advantage of our promotions the next time you book your ride with us. Regardless of your end-destination within the WNY counties, Liberty Yellow Cab will take you in a safe and timely manner. Use our free app to make your booking and track your taxi in real time. Alternatively, book your ride via our website or call us at 716-877-7111 – our friendly customer support will be happy to arrange your journey. Count on your taxi driver to take you to your destination comfortably and on time. Proper directions, traffic jams and parking issues will no longer be your worry as your appointed private driver will competently handle anything ride-related. Use the time at the back of your taxicab to relax or stay productive with your latest business activities. Either way, you will be able to enjoy a pleasing and stress-free journey to your destination. There’s rarely anything as important as punctuality and reliability when booking an airport transfer, and Liberty Yellow Cab takes this task seriously. You certainly don’t want to miss your flight or your appointment, and you are probably looking to avoid as much stress as possible… right? Right. So, if you book your next airport transfer to or from Buffalo International Airport (BUF) or Falls International Airport (IAG) with Liberty Yellow Cab, it will be handled with precision, commitment and meticulous care – we guarantee. Book your journey with Liberty Yellow Cab and we’ll make sure every little detail of your journey is taken care of the right way. At the end of your journey, pay via your credit card, Liberty Card, UB Campus Cash or Liberty Yellow Cab app – and have it all done right inside the cab. 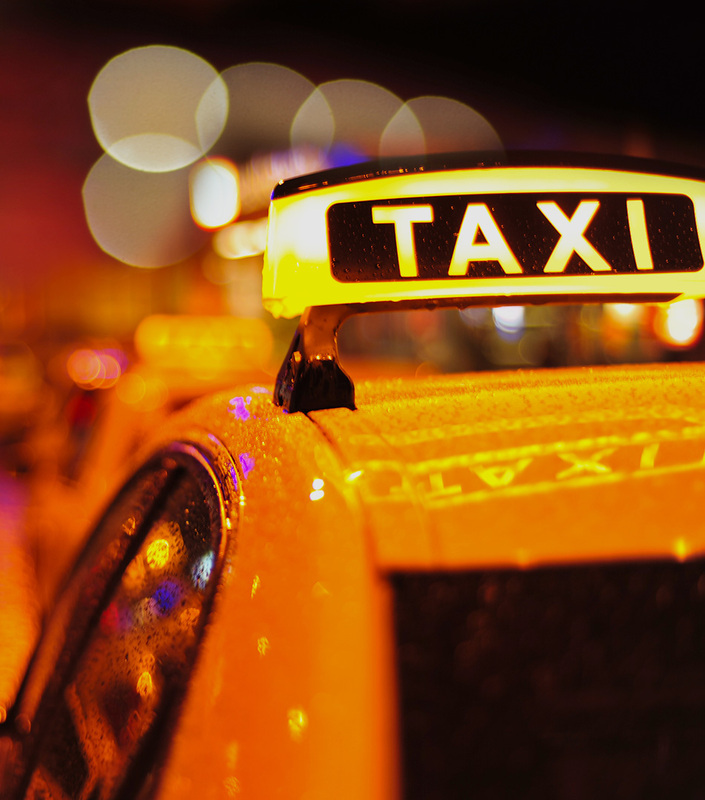 The most convenient taxicab service comes with Liberty Yellow Cab and we bet you know this by now.